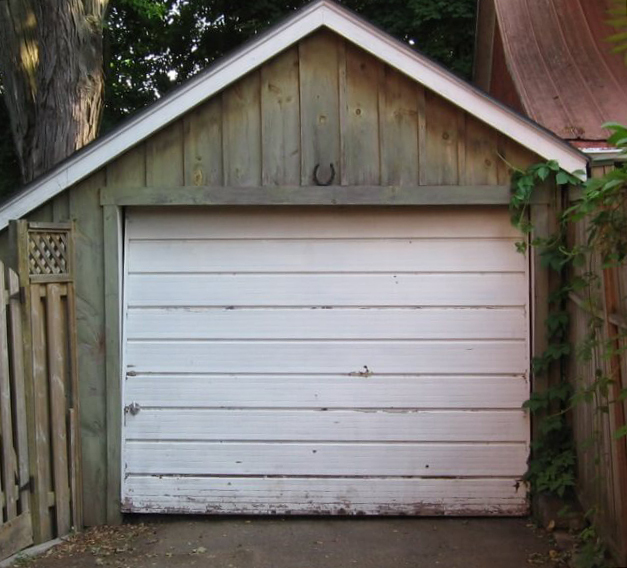 Your garage door is as old as the hills and really needs to be replaced with a new one. 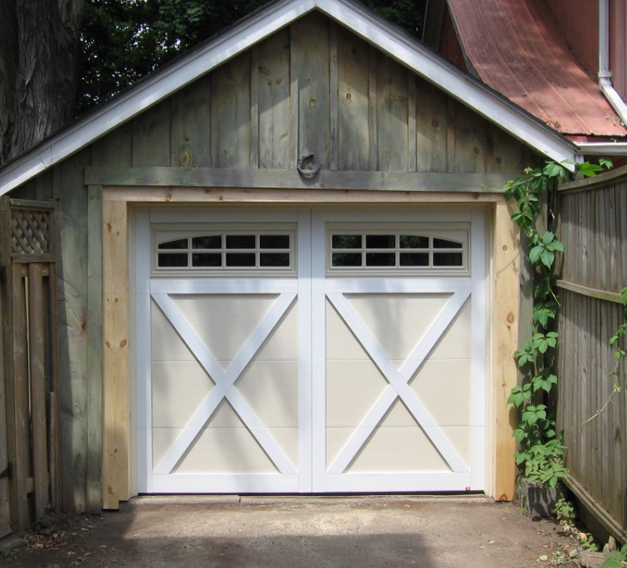 Whether yours is a one-piece up-and-over style or a swing style, there is a means of replacing it with a sectional door. Even if you aren’t sure to have sufficient space to retract a sectional door, here is what you should know.